Oppo F3 RED now official. Oppo F3 Red has been released alongside the opening of the company’s newest concept store in SM Aura Primiere in BGC, Taguig. 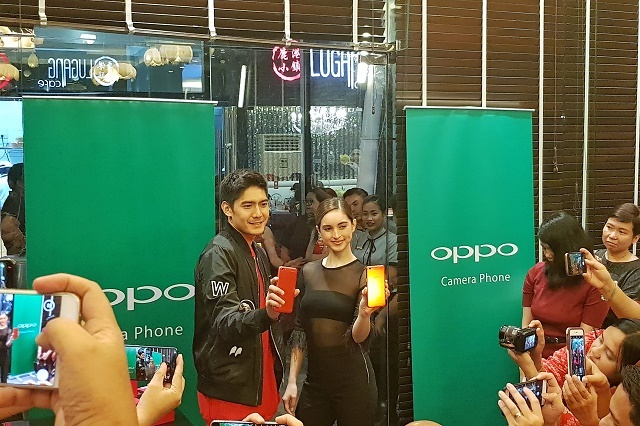 The successful event gathered O-Fans, bloggers, Oppo executives and Oppo influencers, Robi Domingo and Coleen Garcia. 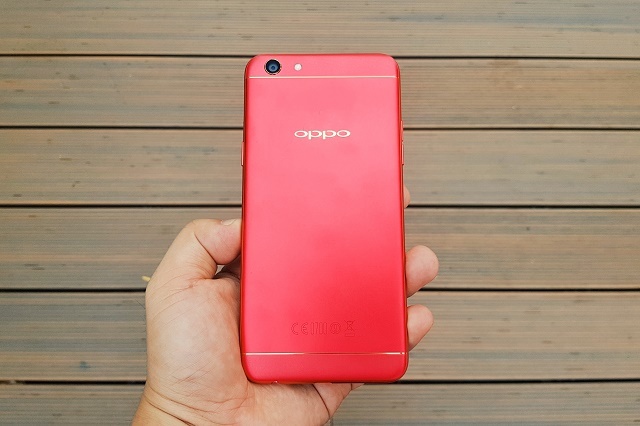 The Oppo F3 Red is a refreshed variant of the Oppo F3 with dual- selfie camera and aluminum unibody design philosophy. What I love about the new Oppo F3 Red is the dashing red paint-job that’s accented by the metallic gold bands along the antenna lines. Other noteworthy features of the Oppo F3 Red includes 4GB of RAM, 5.5-inch full HD display, 64GB of internal storage. The handset is now available in Oppo stores nationwide and Lazada at Php 15,990.